Conference interpretation is as challenging as any other field of interpretation. The types of conference sessions such as study seminars, scientific seminars, etc. often have a large number of participants and entail a lot of pressure. For a professional interpreter under such high pressure requires confidence, bravery, expertise, and special language skills. 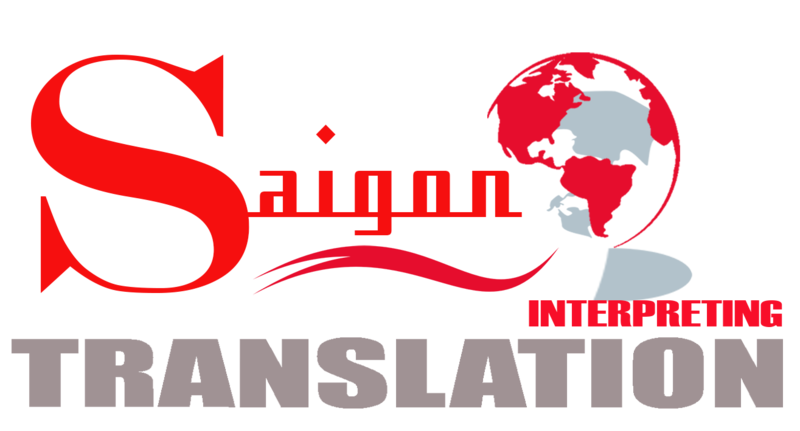 And Saigontranslation is here to provide you just that. 13 years of experience in providing language solutions for hundreds of thousands of customers. Utilized the latest translation technologies (Trados, Translation Memory, etc.) with impressive speed and accuracy.